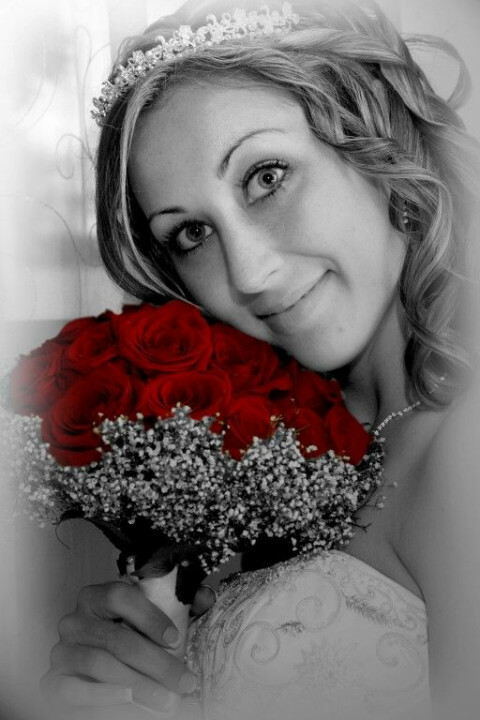 Click/tap here to find the best Fort Pierce, Florida professional photographer for your needs! 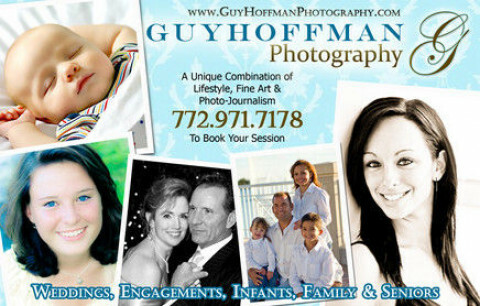 South Florida based photography company. Specializing in Wedding Photography, Family Portraits, Night Club Photography, Models, Magazine/Ad/Flyer/Album Covers/Calenders. 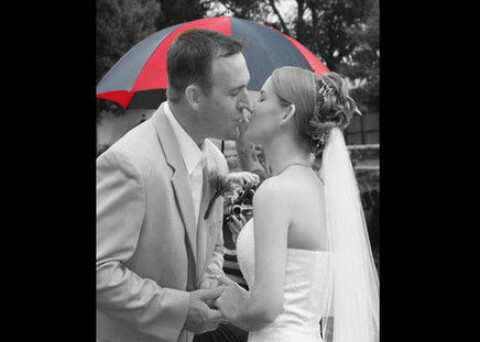 Professionally taking pictures for 6+ years, moved from San Diego, Ca, over to the Treasure Coast in 2006. We are partners with a Hi Definition video production company, providing you with the truest HD Videos. I'm not your typical photographer, I have a true passiion for what I do and it shows in my work. I specialize in family photography in outdoor settings. I am a passion driven photographer specializing in children, family and wedding photography. I provide elegant photos at very reasonable prices. All rights to your photos are included in package prices.